Governor Hogan proposed something wonderful last year. The idea is to build more roads, and not just any roads but to expand dramatically the capacity of the DC Beltway, I270 and the BW Parkway by adding two express lanes in each direction, expanding the three roadways by more than 100 lane miles. 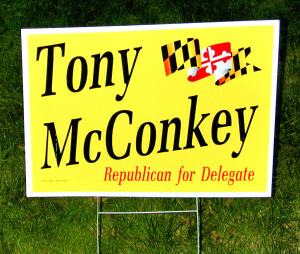 I tell you after 15 years in government that it is best idea that I have heard from the State, and the one that I think would have the greatest impact on improving the lives of the average Marylander. The policy for many years in our state was “planned congestion” in the words of our Secretary of Transportation Pete Rahn. So called “smart growth” would limit new homes to central cores which would be served by ever expanding mass transit. New roads were limited to encourage people to get out of their cars to help the environment and to save energy. Following this preference the last governor robbed about $1 billion from the transportation trust fund to spend on other priorities. Gov. O’Malley then used the resulting lack of maintenance on county and state roads to justify a huge gas tax increase. The new taxes paid by car owners were promptly set aside for three massive new transit projects – the Purple Line, the Red Line, and a Montgomery County bus expansion that would have little impact on reducing road congestion. Planned congestion has reduced the quality of life for many Marylanders who are forced to waste a large part of each day sitting in traffic spewing fumes. 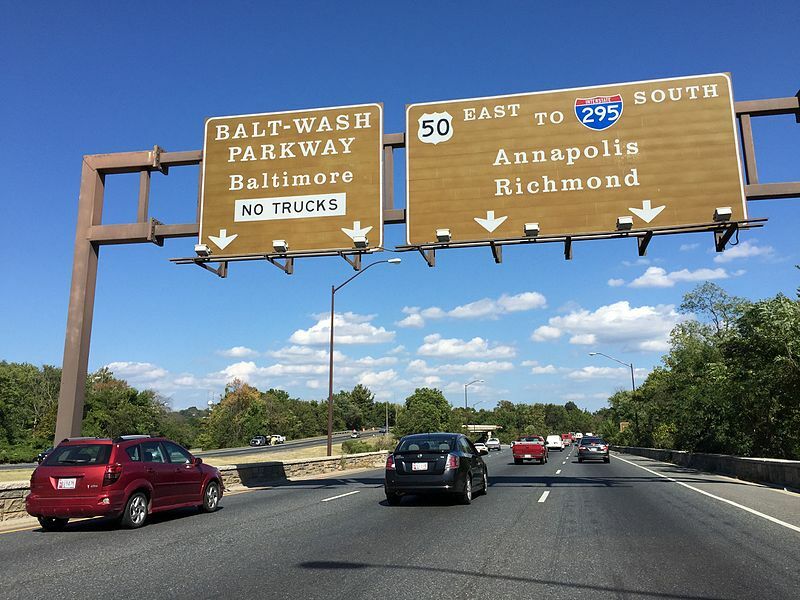 The Baltimore Washington corridor is among the top ten congestion areas nationally. When elected, Governor Hogan cancelled the $2 billion expenditure for the Red Line, reduced the costs on the Purple Line and set about restoring our roads. The turnaround has been dramatic, but large new road projects, much less three, seemed beyond our reach. The total price tag is daunting at $9 billion but the Governor hopes to use a public private partnership to build the roads at little cost to the taxpayers, and private investors would recoup the expense through tolls paid by users. The existing roads would remain free, but riders could avoid congestion by paying a small toll to use the expanded lanes similar to the many new HOT lanes in Virginia. The usual opponents quickly came out to denounce the idea as a backwards approach and harmful to the environment. The impact will be minimal in that the new roads would be constructed on existing road beds and air pollution will be cut by the reduction in time of cars sitting idle in traffic. There is nothing “backward” about building new roads. Roads are the best deal for taxpayers who are saddled with not only 100% of the costs of constructing mass transit, but usually about 80% of the operating expenses for the vehicles, drivers, power and maintenance, with very limited ridership. The continued problems of the nationally prominent, DC Metro System with maintenance and financing underscores that moving passengers by expensive train networks can not be the future. Also these self assured prophets of the future fail to recognize the changing work place. The old model of commuting to a central urban hub is outdated with the arrival of the internet and increasing opportunities for employees to work remotely. Moreover look at the economic advantages available to Maryland by better connecting Central Maryland with the thriving DC region. Instead of “planned congestion” we should take every opportunity to aid in the movement of DC area businesses and commuters to Maryland and specifically Baltimore City with its stagnant tax base and thousands of vacant houses. Reliable transportation between the two urban centers would be a tremendous gift to our State.